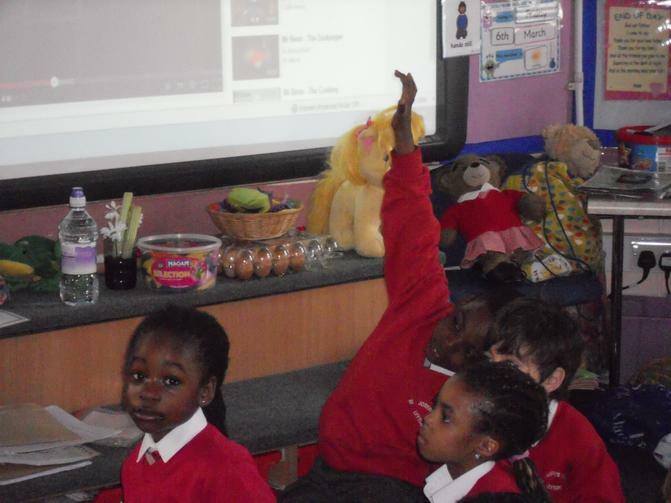 The children at St Joseph's have been embracing the opportunity to share their ideas and discuss a range of interesting and thought-provoking questions. 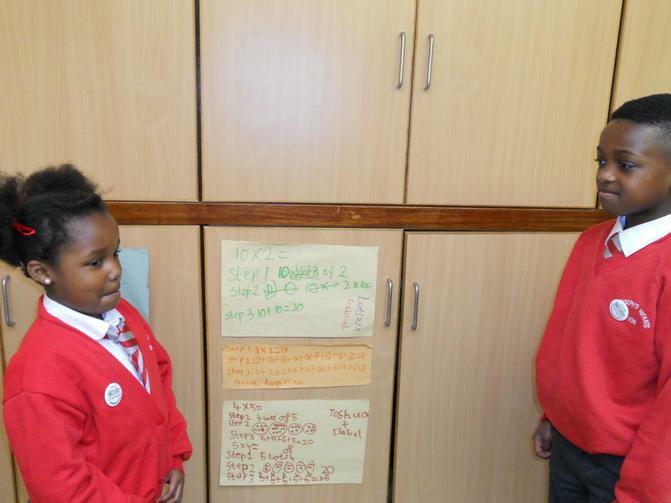 Have a look at some of the displays the children have created as part of an on-going enquiry regarding a particular topic. 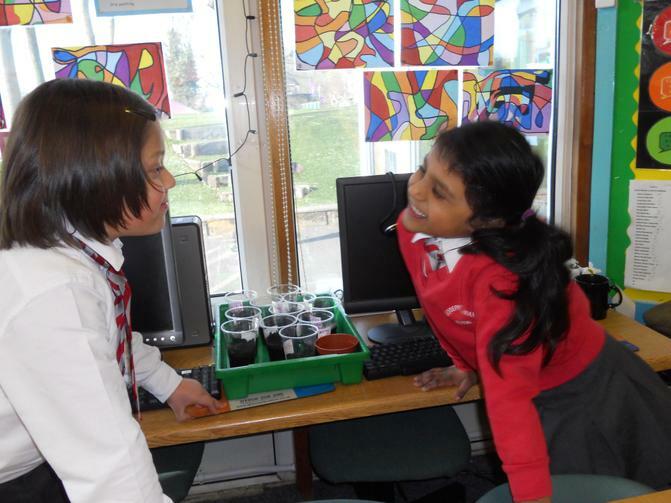 All teachers have commented on how P4C has helped to enrich children's questioning skills. 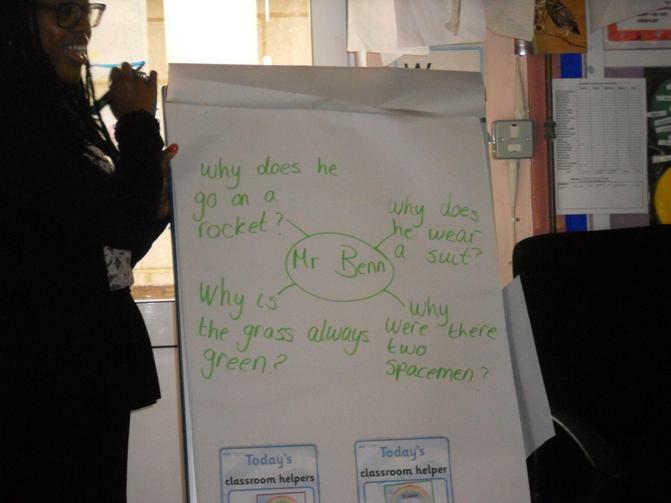 Here are some of the children's own thoughts written by themselves! 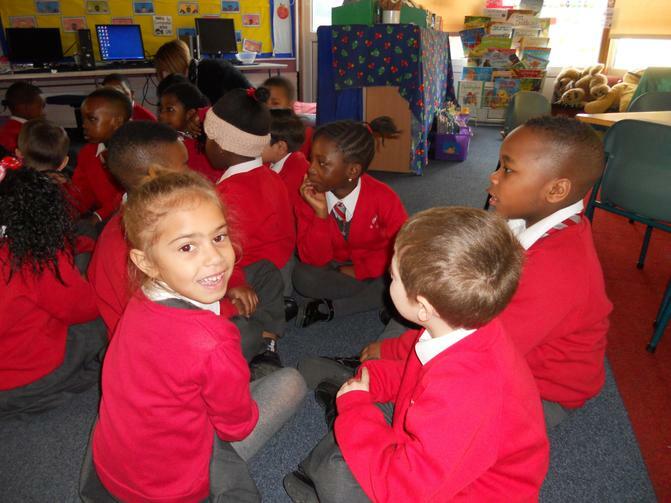 In the Nursery- The children were choosing who they would most like to be: a fireman/lady, doctor/nurse, postal worker or a police officer. 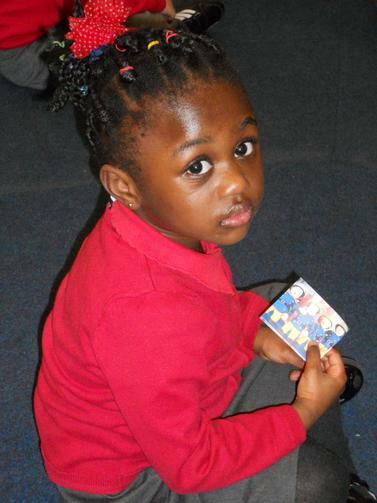 They selected a picture of their chosen person to match who they would like to be. 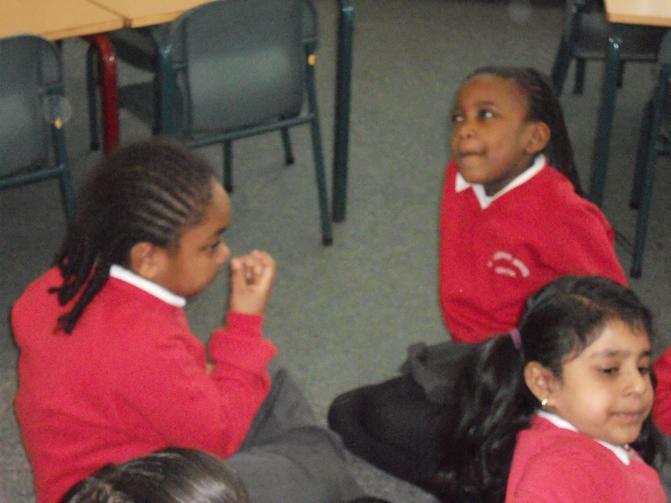 They then had the opportunity to discuss why they made their decision and talked about their key roles. 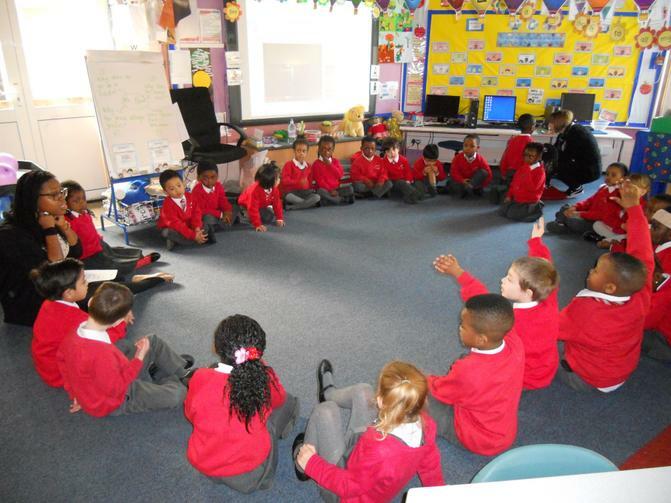 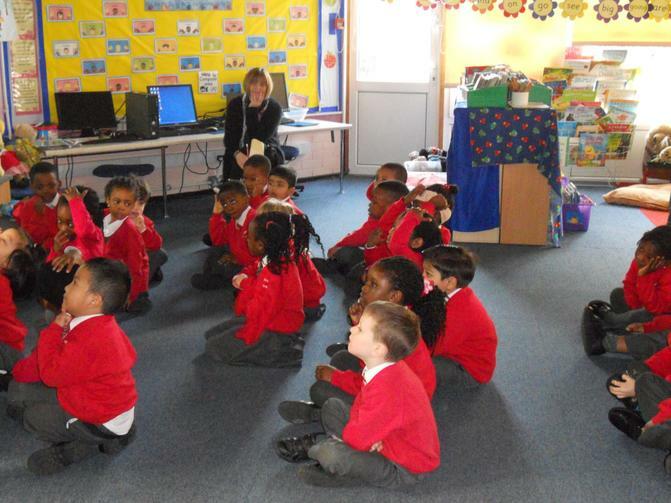 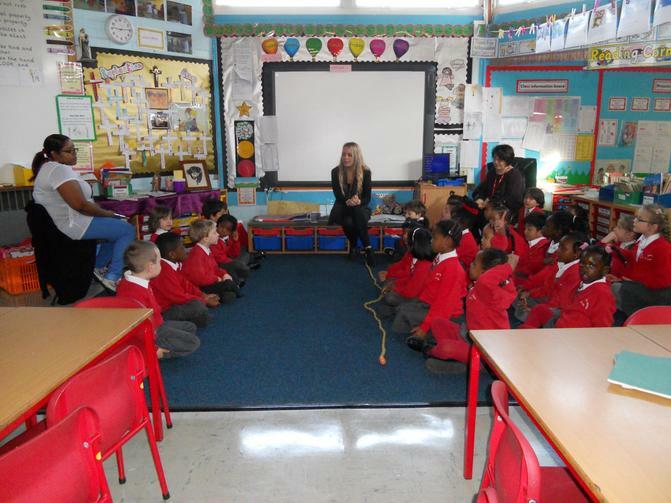 In Year 1- The children were discussing the idea of an imaginary friend and took part in a debate. 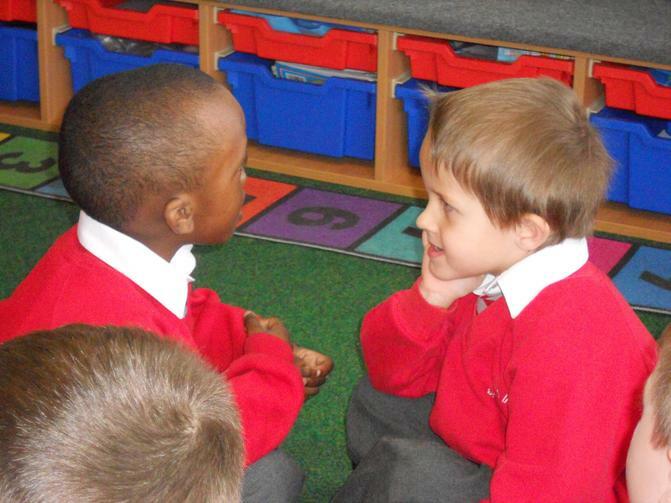 They discussed the question, 'Can you play with an imaginary friend?' 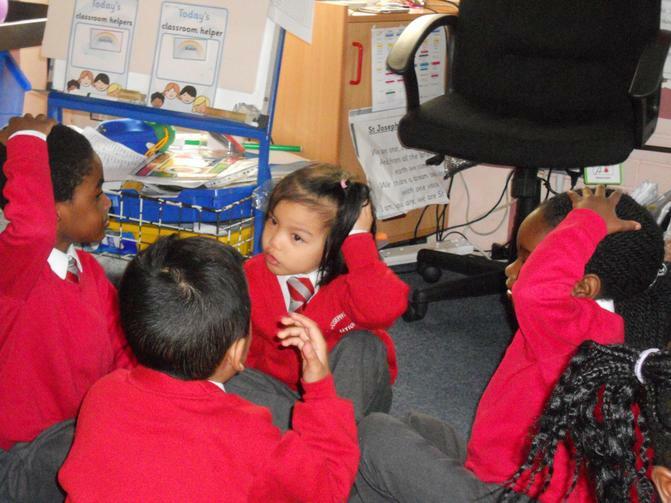 They had lots of fun listening to each others ideas and and providing reasons 'why'. 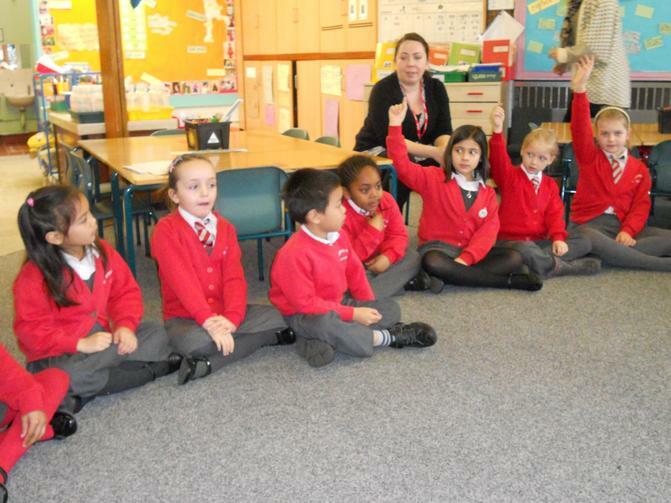 In Year 2- The children explored the concept of identity using the Ship of Theseus, made by famous British Philosopher Thomas Hobbes. 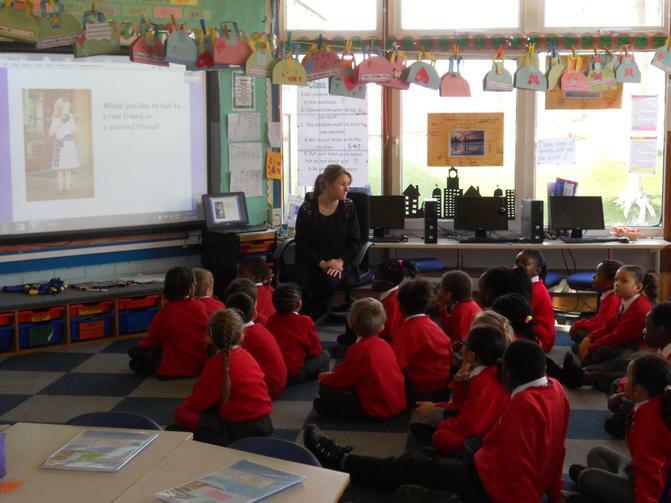 Using the example of a ship changing over time and become physically different, the children were encouraged to consider the meaning of identity, stimulating a discussion on memory, experience and personality. 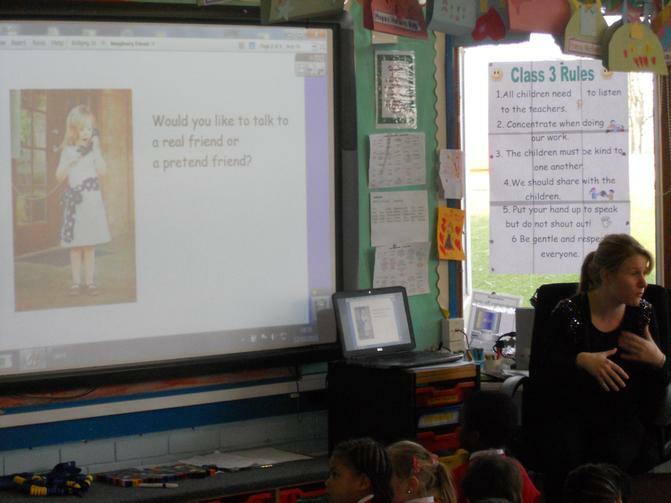 I am writing to let you know about an exciting addition to our curriculum. 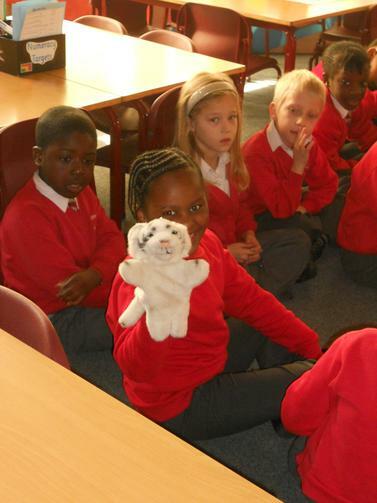 After half term we will begin teaching Philosophy to the children from Nursery through to Year Two. 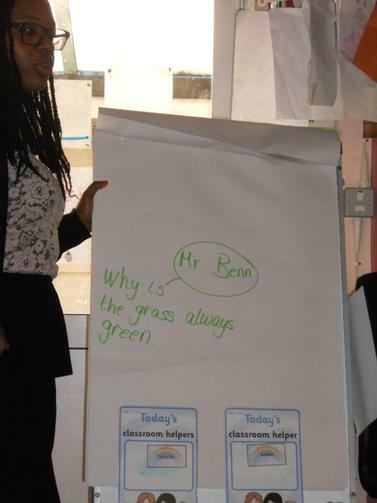 This is a way to develop thinking at a higher level as children seek out philosophical questions, ones that involve important ideas about which people can have different views, and then vote for the one they think will lead to the most fruitful discussion. 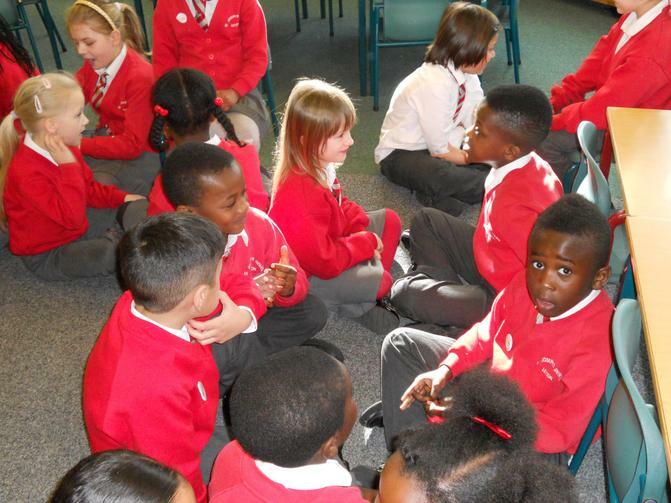 Sometimes it will involve a question being given to the children and they learn that there is no right answer but that they need to listen and respect the views of others; everyone has a contribution to make. 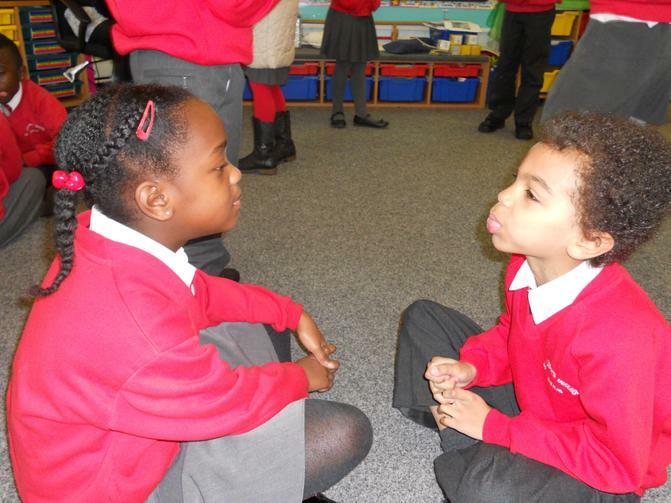 Pupils hold each other accountable for good reasoning, agreeing and disagreeing with each other without being disagreeable. 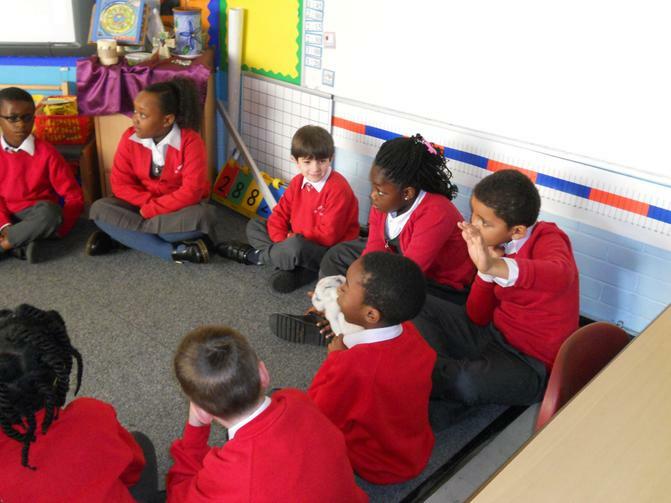 The teacher acts as facilitator to keep the discussion focused and pushes for greater depth of thinking. 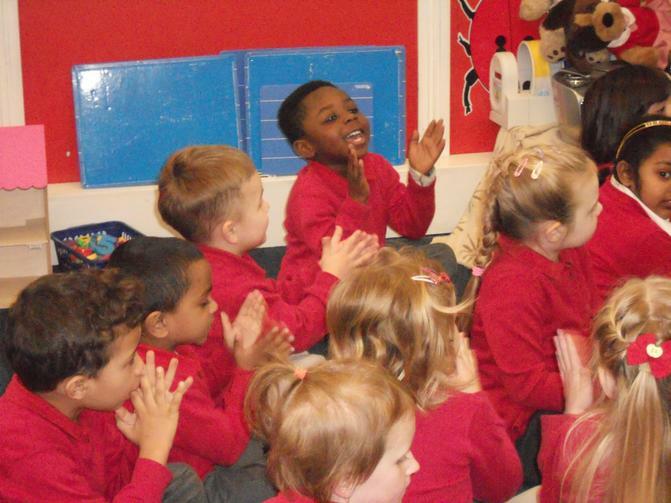 This will support the children in developing their oral skills alongside their skill of persuasion, ordered thinking and speaking as well as listening. 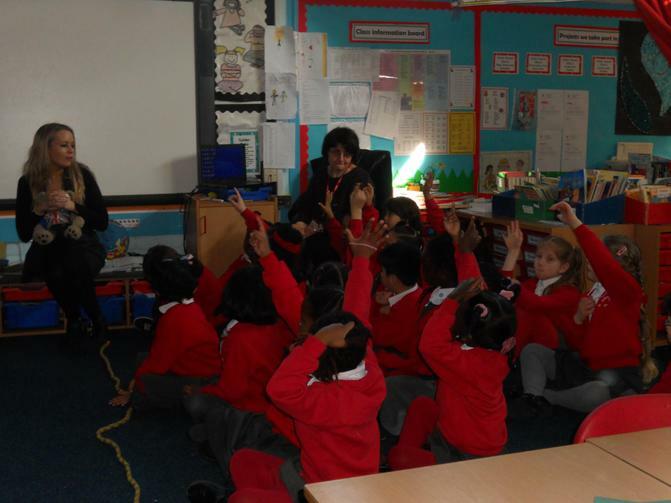 This initiative is being driven by Miss Malik, our Literacy Co-ordinator and fits with the vision that I have for our children. 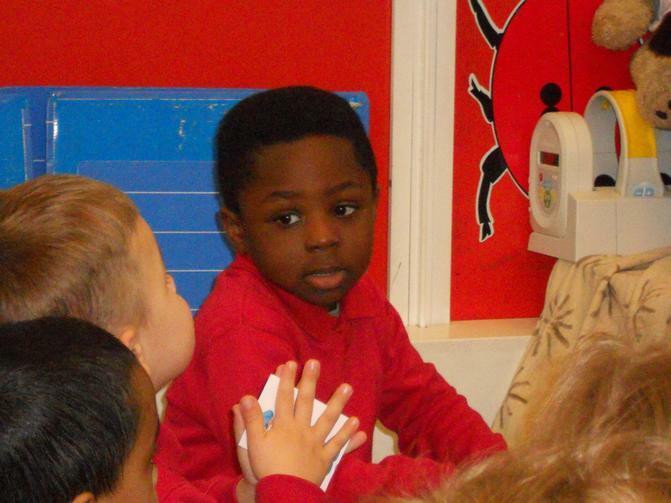 We should have high aspirations and every child has a contribution to make. 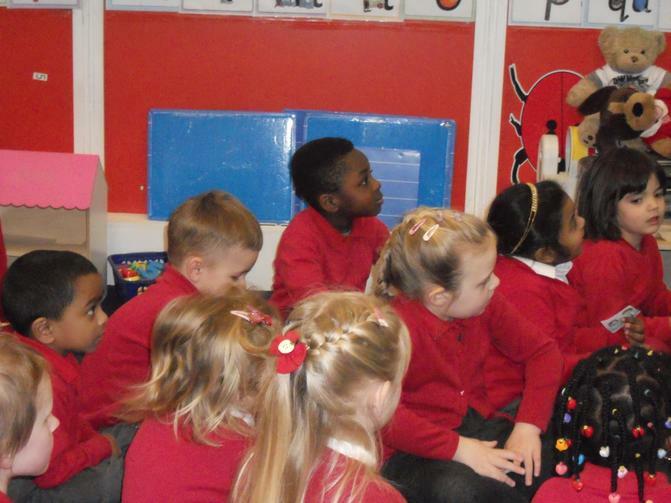 Therefore from Thursday 26th February (and weekly thereafter) we will be asking that every THURSDAY children arrive at 8.45 and come straight into the classroom. 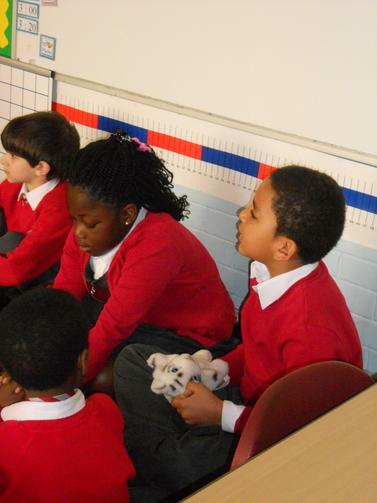 If your child arrives after this time they should walk to the classroom and just join the session. 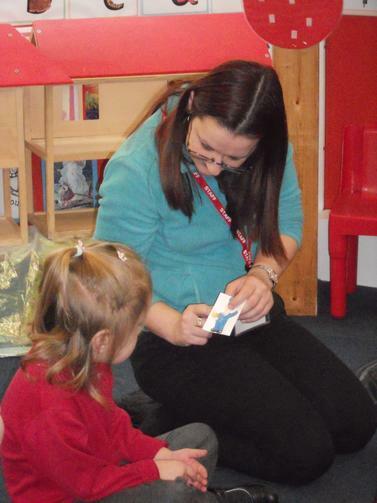 Obviously as Teachers will be teaching they cannot leave the children to speak with parents so any queries should be directed to the school office. 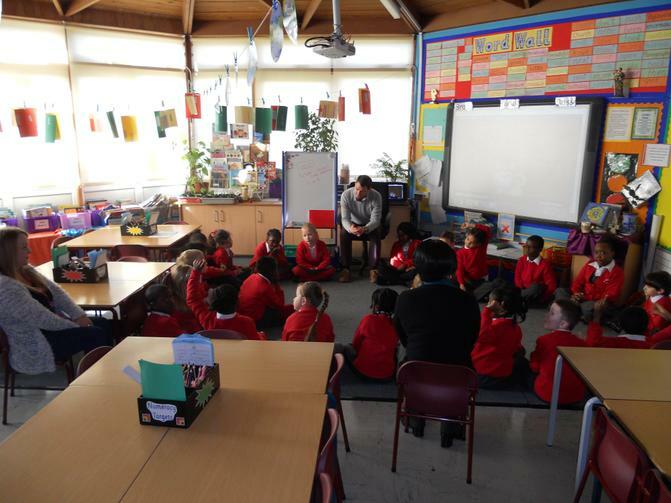 I hope that you will support Philosophy Thursday as we want to challenge and extend the children and feel that by inviting them into school at 8.45 we can do this. 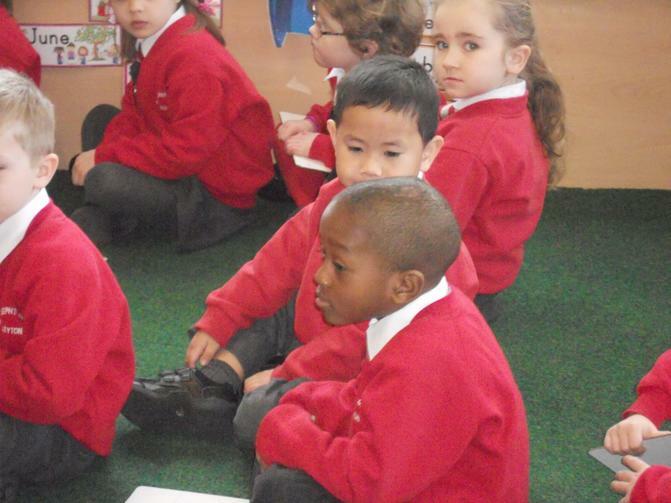 Please note that the school gate will shut as usual at 9am and any children arriving after this time should go to the school office in the usual way.